Small 4 Style: Project Emilie: Happy Memorial Day! Project Emilie: Happy Memorial Day! 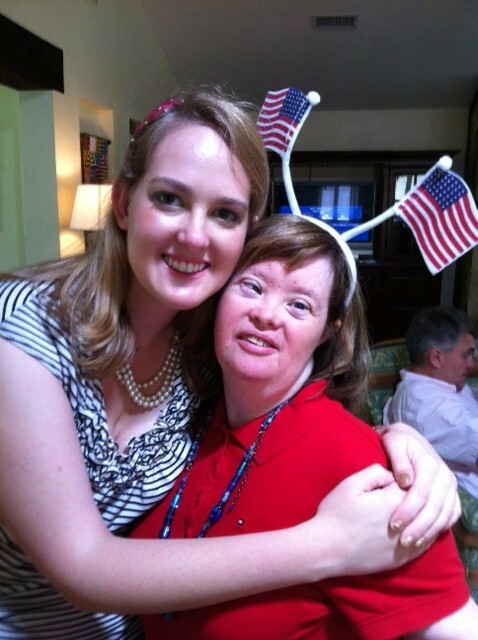 My Aunt Emilie and I just wanted to tell you stylistas Happy Memorial Day! Don't forget to check back soon for our next photoshoot. Emilie's modeling career suffered for the past month when she had the chicken pox. But she's back and better than ever so stay tuned!